Capitalizing on the talent, drive and motivation of recent college graduates is an attractive prospect for employers and their human resources teams. These individuals have obtained the most up-to-date education and training in their fields, and many are ready and raring to begin their professional careers. However, most of today’s college graduates have one very big challenge ahead of them: repaying the loans that financed their education. This is a more pressing issue today than ever before. There are strategies HR managers can use to help their employees manage student loan debt, focus on the job, and increase productivity. How much debt do today’s graduates have? Without a personal stake in the issue, it can be difficult for executives and managers to understand the full scope of the financial burden that current graduates are dealing with. As HRDIVE contributor Valerie Bolden-Barrett noted, the average undergraduate degree sets students back $25,000. Masters-level and other more advanced degrees come with even higher price tags. Medical school graduates, for example, typically leave their alma mater with a $200,000 student loan debt. Having this amount of debt can put a considerable strain on an individual, and can potentially impact their job performance. A study from Oliver Wyman found that 80 percent of students dealing with debt cited it as a major source of stress. Student loan debt can put considerable stress on employees, impacting engagement and productivity. Providing education on managing debt: Consider hosting training sessions that teach employees how to manage repayment. This education can cover best practices like staying in touch with the loan servicer and staying up-to-date with the current amount owed and the interest. HR managers can also discuss elements like standard versus income-driven repayment, as well as consolidation and loan forgiveness options. 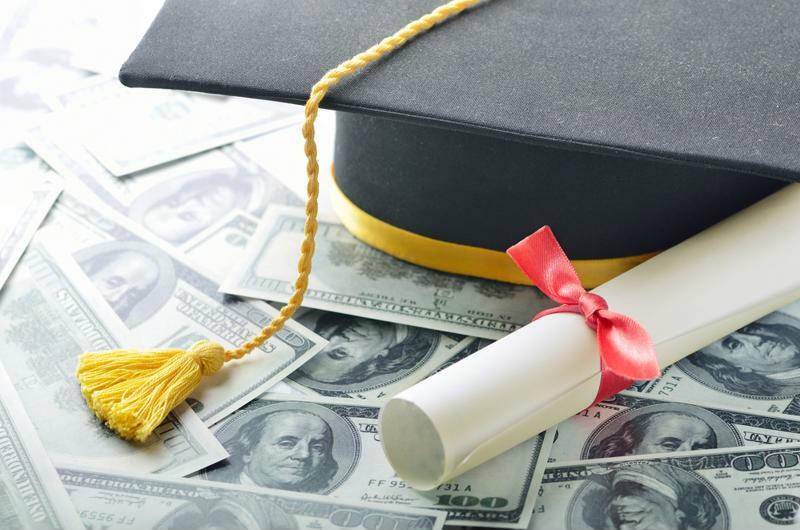 Student loan repayment benefit: HR leaders can also consider including student loan repayment benefits for employees, which enables workers to participate in a $100-a-month contribution program to help them alleviate their debt faster. This has advantages for employers as well, which can utilize the program to attract and retain young talent. When it comes to administration of these types of benefits, it’s helpful to have advanced HR and benefits solutions in place that can help streamline and support HR teams and their employees. Connect with Secova today to learn more.